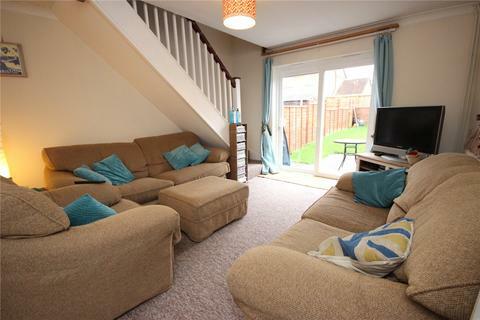 Positioned at the end of a delightful cul-de-sac with a charming outlook onto green space is this two bedroom semi detached house. 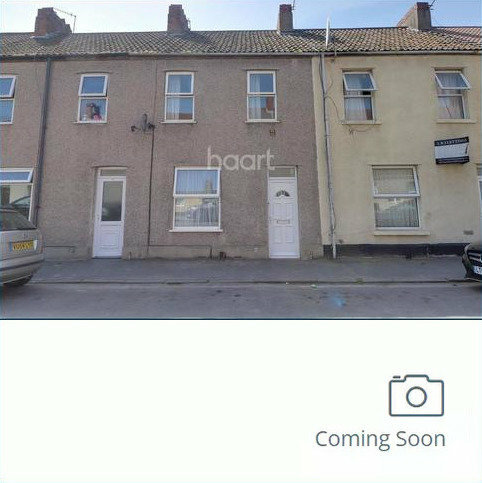 With highlights including off street parking, rear garden and being located just 1.1 miles from Southmead Hospital , this could be the idea next home for you. 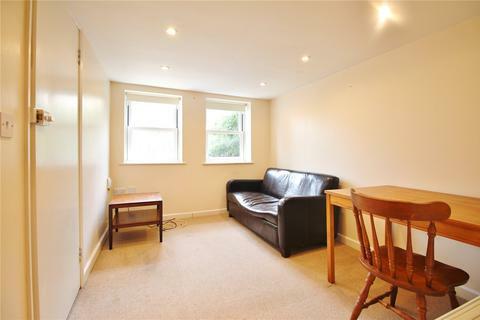 This fabulous one bedroom apartment is situated in central Bath. On the second floor the home offers lift access, entrance hall with three large storage cupboards, lounge dining room, separate kitchen, double bedroom and bathroom. Vendor suited. 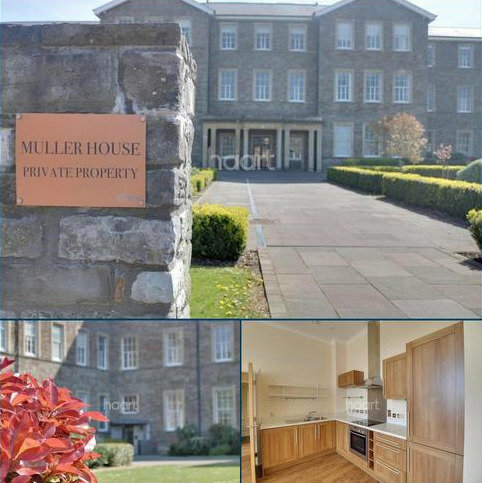 Exclusive Apartment - This wonderful one bedroomed apartment is set in the historic Muller House. Butlers Property Ltd is an independent agency established in 1993. 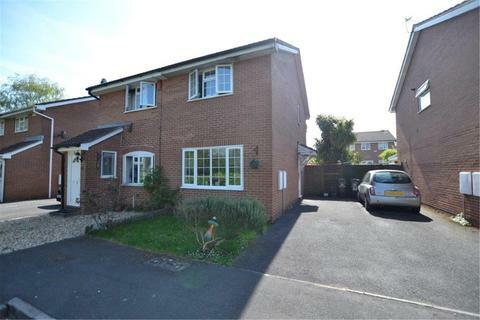 We manage properties covering the whole of the Bristol and the South Gloucestershire area from Bedminster to Brentry and from Hengrove to Horfield, we have expert local area. 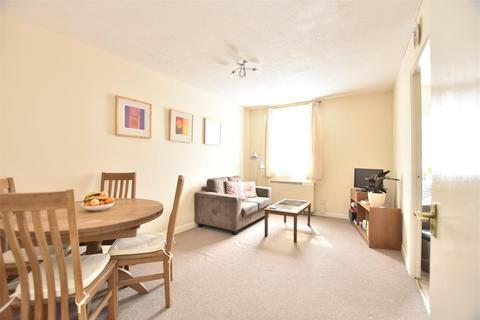 This knowledge places Butlers Property Ltd in a leading position to offer a wide range of rented properties to a wide range of prospective Tenants. We always endeavour to place quality Tenants in quality properties. With all the traditional values you would expect from a well-established company combined with the latest innovations and technology, we offer a modern quality service. Our sales office is open 6 days a week, staffed by dedicated and approachable property experts. Feel free to pop in for a chat and register on our extensive mailing list. If you are looking to sell your home, we will be more than happy to give you a valuation based on our expert local knowledge.